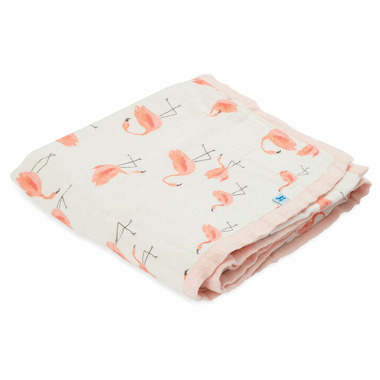 Snuggle up with this Little Unicorn bamboo muslin quilt! Love this brand and quality. 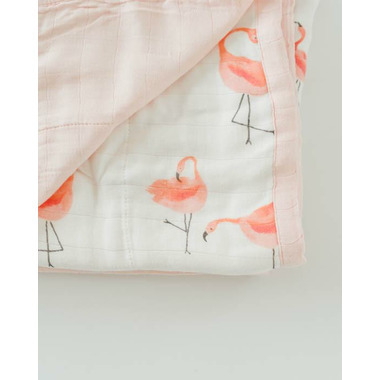 Adorable patterns, soft, washes well. Also have a set of bibs with floral pattern that we love. I bought this one on Black Friday with a good price and this quilt is super soft. The prints are so light and pretty. I can't wait to use this for my baby girl.